Whether your kids like to lounge around on them, cuddle up to them in bed, or use them to make forts, throw cushions really are the most versatile of all soft furnishings. And they’re so little that you can always find the space for another one… but if you have a modern look in your children’s bedrooms, you might be struggling to find the kind of throw pillow that really sets it off. Throw pillows really live up to their names in our house. My kids just love to chuck them at each other, and although it drives me mildly insane, I have to admit to a fondness for throw pillows too. Sometimes a snuggly soft furnishing is just the thing to add a warm touch to a child’s room. 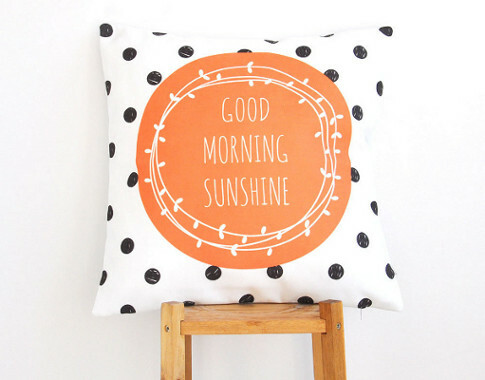 Love Joy Create is an Etsy store chock full of versatile homewares with a modern edge. 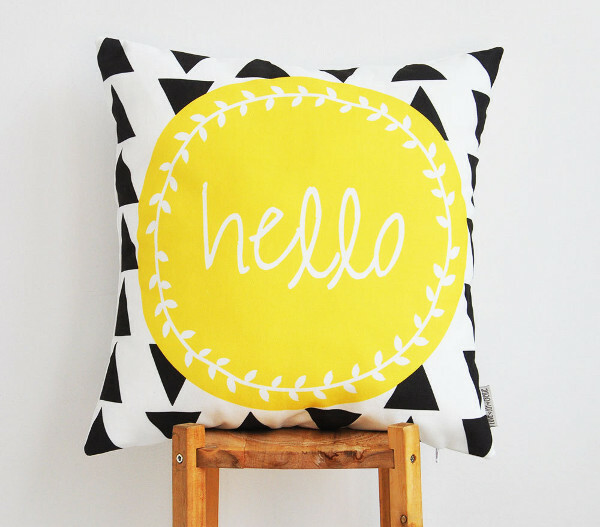 We love their modern geometric kids’ pillows, which come in a great variety of colours. Some are simply patterned and some have a feature illustration on them as well. All of them have a crisp, fresh look which is sure to be the icing on the cake in your space. 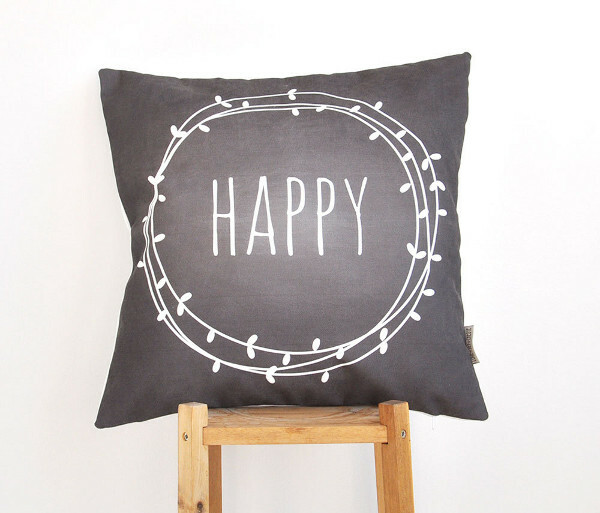 You can find Love Joy Create’s pillow covers on Etsy, where they are $39 each. They are sized to fit a 40cm pillow, and you need to buy the inserts separately.